country inn “Zum alten Bahnhof"
For over 100 years the “old station" in Blunk between Bad Segeberg and Plön on the southern edge of the Holstein Switzerland is known for hospitality and good food. 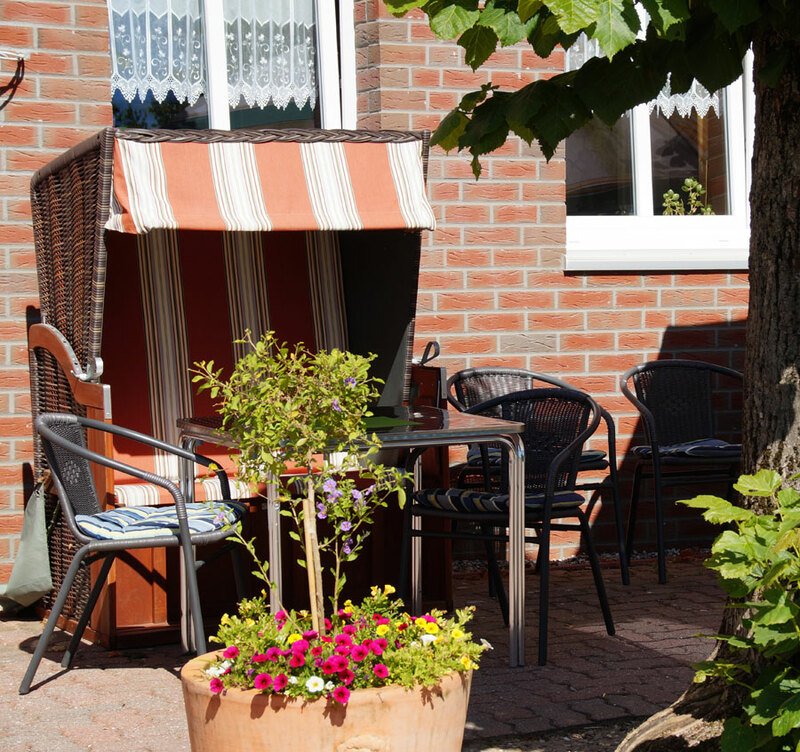 The rural environment in a beautiful natural landscapes of Schleswig-Holstein offers ample opportunity for relaxation, hiking, biking or horseback riding, swimming or fishing. Because of its central location our hotel “The old station" is a starting point discovering the country between the North and Baltic Seas. 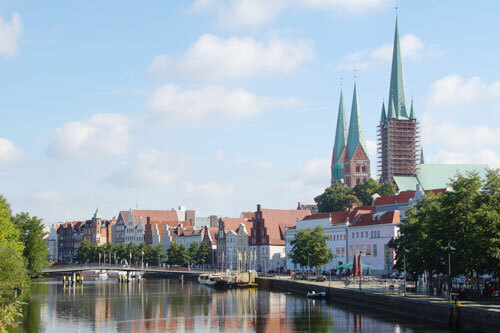 Within half an hour’s drive, you are quickly in the Kiel, in the old Hanseatic city of Lübeck as a world heritage site or on the beach of the Baltic Sea. 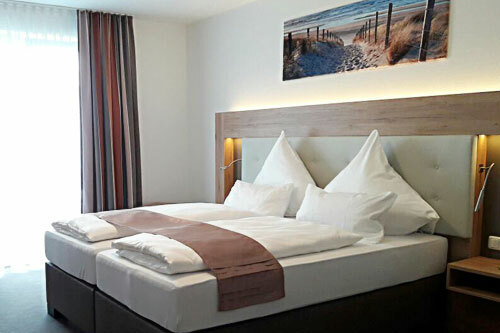 Far away from traffic noise our guesthouses, which were completed in 2011 and 2017, await you with 20 generous, modern and comfortable double rooms. Here on countryside you will sleep peacefully and relaxed. 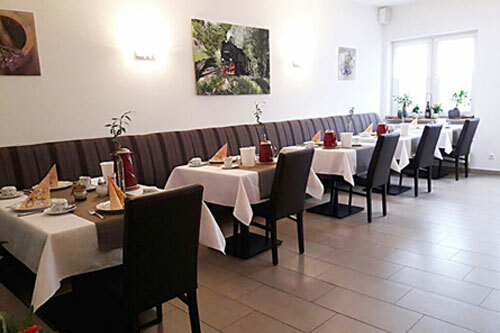 International cuisine and traditional regional Holstein dishes are served in our restaurant. 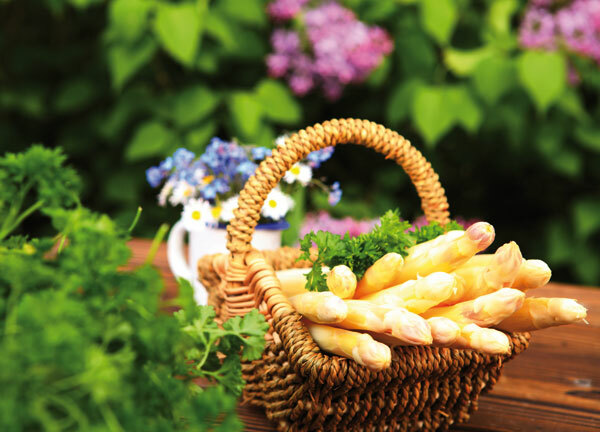 Seasonal dishes such as asparagus, herring or kale, expand our menu. 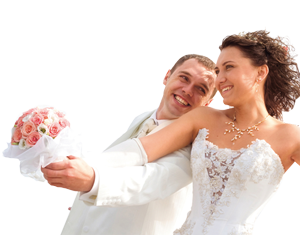 Put your family or company party, wedding, confirmation, anniversary or Christmas party in experienced hands. 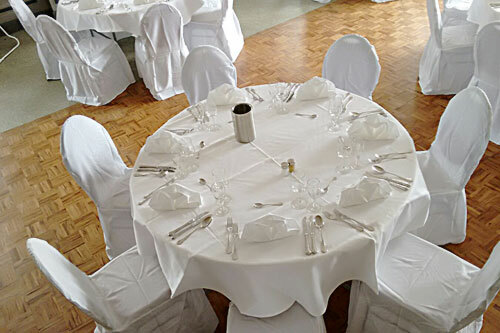 Our club room and the large hall can accommodate parties for 2-180 people. 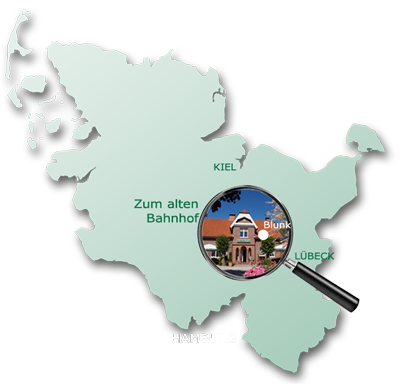 From our hotel in Blunk, you can reach all of the best destinations in Schleswig-Holstein. 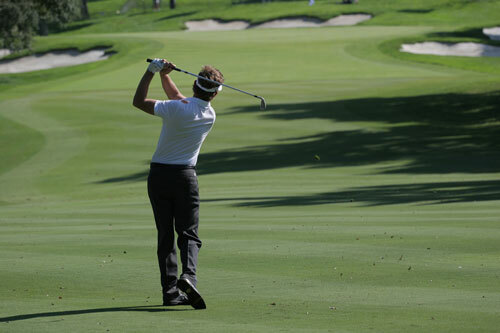 Enjoy the Baltic Sea beach or discover Kiel, Lübeck, Bad Segeberg, Plön and Eutin..
More than 10 different golf courses are easily accessible in less than an hour. So that you can calmly concentrate on your hobby, we have put together some packages for you.